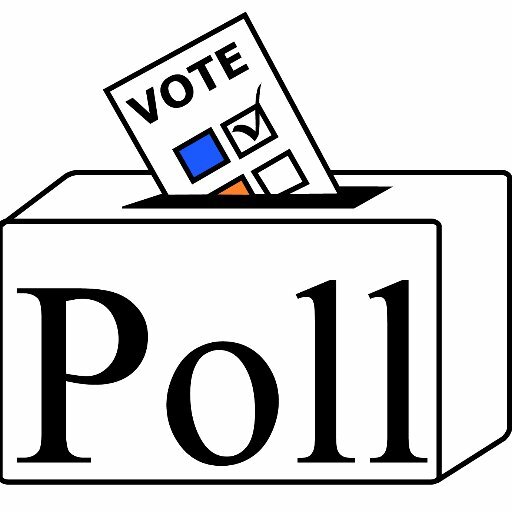 MYALL U3A: Andrew Sillar, Barbara Lyle, Lyn Blake, Diane and John Williams, Brian Jones and Lyn Chaikin. 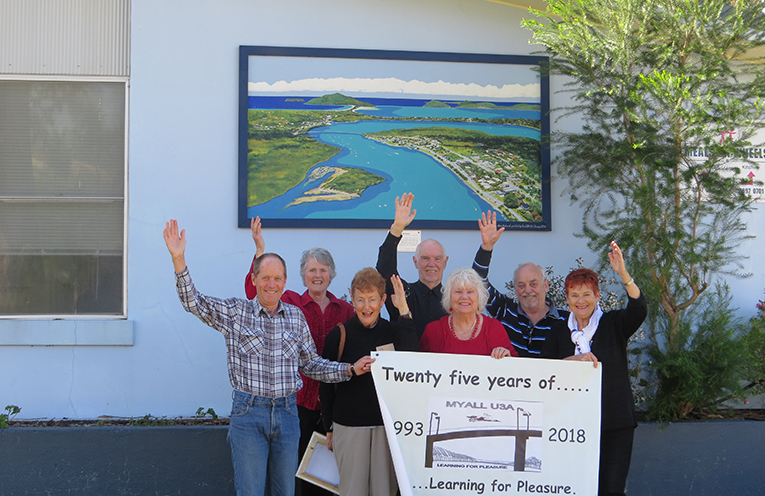 IT’S a big month of celebrations for the Myall U3A as it marks its 25th Anniversary in Hawks Nest. “As part of our celebrations this year, a remarkable week of activities is open to all in our community,” U3A President Barbara Lyle said. With more than 240 members, the University of the Third Age also serves Tea Gardens and surrounding communities with classes in everything from art and photography to french lessons and gardening, all run by volunteers. The celebrations will kick off on Sunday 23 September with a performance of the trio, the Charisma Ensemble in the Hawks Nest Community Hall at 2pm. 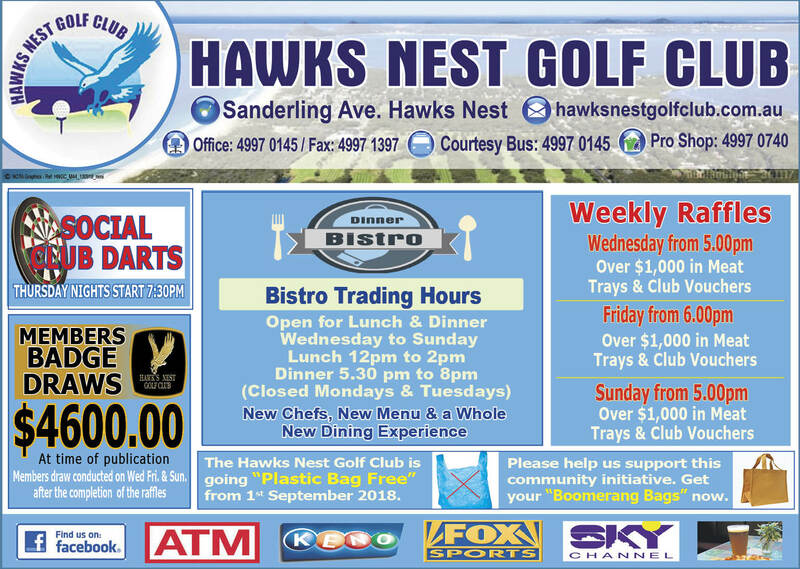 “Tickets, which include afternoon tea, are $20 and are available from Hawks Nest and Tea Gardens Pharmacies. And finally, in recognition of the Centenary of the Signing of the Armistice at the end of WWI, the newly formed U3A Theatre is collaborating with an ensemble from the U3A Choir in ‘Remember the Armistice’. Featuring letters, video clips and songs of the time, together with a display of memorabilia, the event is being held at the Tea Gardens Baptist Church on Saturday 29 September. Tickets are $15 and are also on sale at the Tea Gardens and Hawks Nest Pharmacies. Proceeds from this evening will be donated to Legacy, particularly people who are in need of counselling. 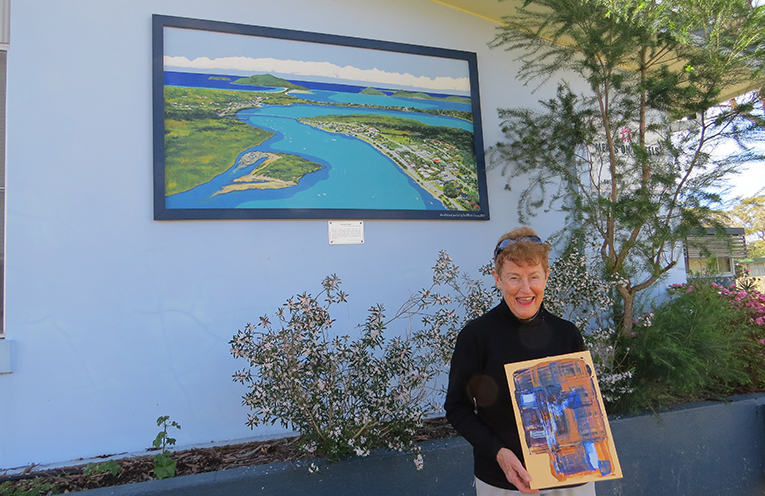 MYALL U3A: President Barbara Lyle.